I love video games. As a mother of 3 it is hard for me to get some individual entertainment to wind down and relax but when I get the opportunity I love to just sit back and play Xbox 360. I enjoy lots of different games from adventure, to first person shooter and everything in between. Any gamer knows that comfort is key when your trying to sit back and enjoy your gaming experience and SquidGrip™ makes comfort simply awesome! Whether you’re a hard-core gamer seeking a competitive edge through superior grip and comfort, or simply looking for something that truly works at combating sweaty hands – SquidGrip™ delivers! I have naturally sweaty hands and it is hard for me to grip the controller properly without having to wipe my hands every now and then but with SquidGrip™ my sweaty hands are no longer a problem. 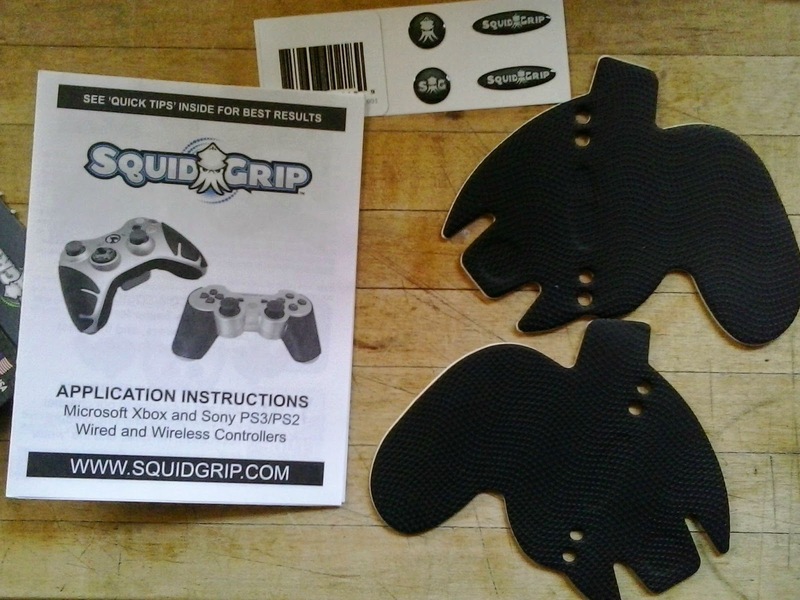 SquidGrip™ keeps my hands dry and comfortable the whole time I hold my controller. It is nice to have such a simple product out there that adds a touch of luxury that everyone can enjoy, afford, and install without hassle. With Christmas on its way it is awesome to be able to give someone you love who is really into gaming a gift they will truly appreciate and one that you can afford. Every gamer out there will truly adore having a SquidGrip™ this holiday season. 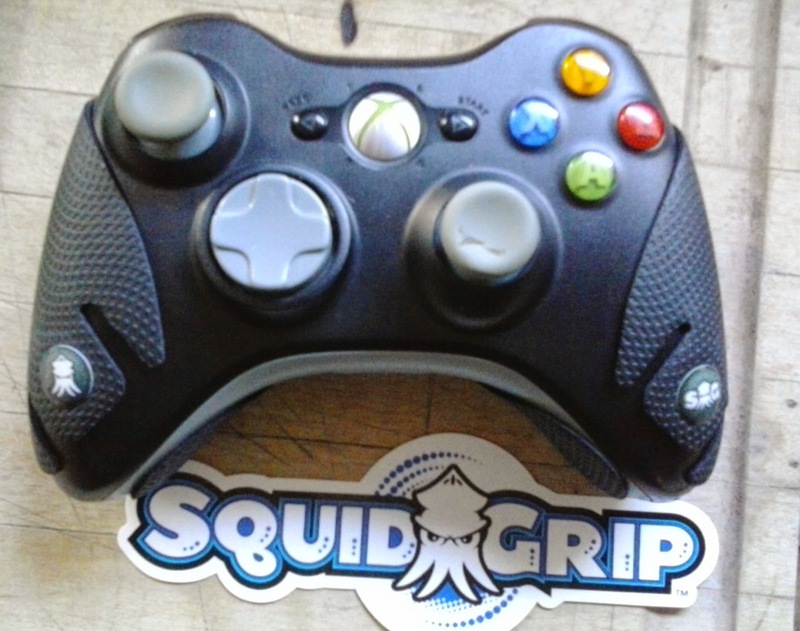 You can buy your SquidGrip™ for only $14.99 and it is available all over the world! 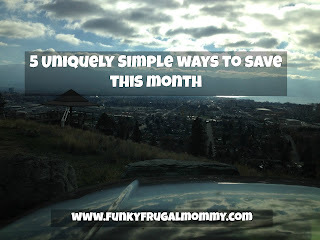 Talk about an amazing gaming accessory at an even more amazing price! 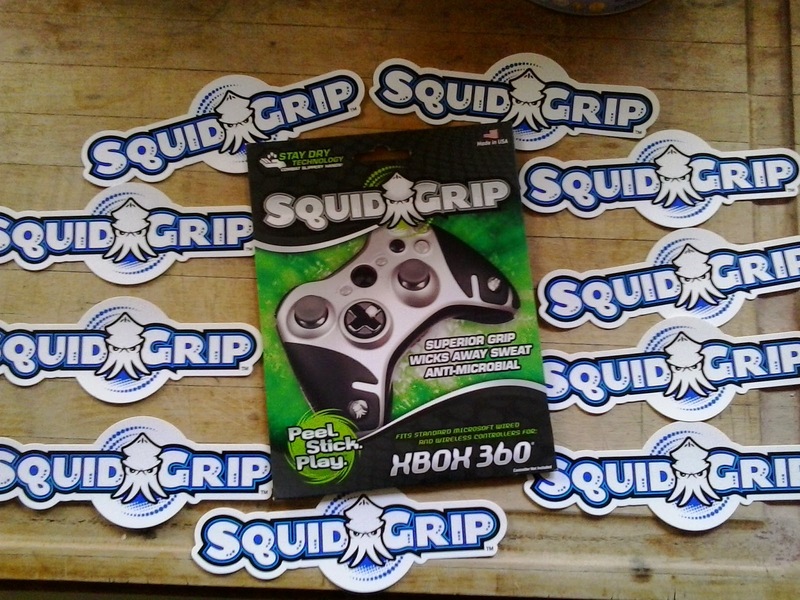 Check them out today at http://www.squidgrip.com/ and cross some people off your Christmas list.